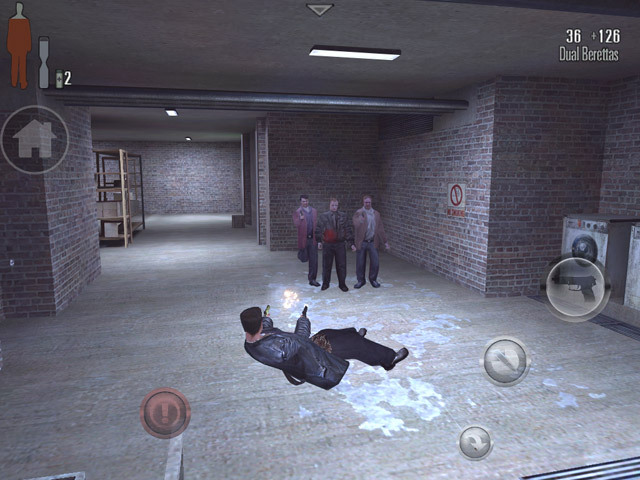 Updated: Max Payne for Android released tomorrow! Obviously it would be good to announce when it had been released but to be quite honest I am that excited I have to write about it right now! The once legendary game on PC and PS2 Max Payne is heading onto Android and is due out TOMORROW! 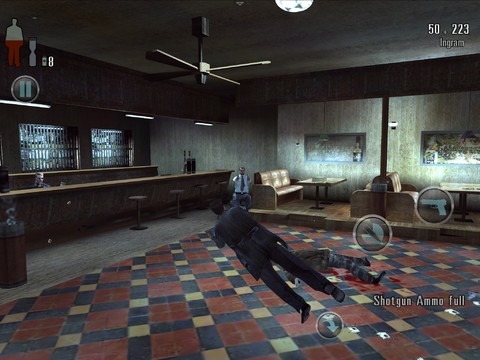 This classic game was the joy of many an hour of my time when the original came out and if the success of Grand Theft Auto III Â is anything to go by then Max Payne is sure to be a hit on our favourite mobile OS! This is being released by Rockstar Games, which look like they are wanting to capitalise on the successes of previous releases of older games onto Android. This seems to be the latest phase in games publishers tactics at the moment and it is proving very successful in the most part. The one interesting aspect I am waiting to see how well the bullet-time, (which was remarkable when the game was initially released in 2001), is implemented onto touchscreen as well as how fluid the gameplay will be in comparison to desktop / console gameplay. I will be waiting with bated breath for this tomorrow and I will most definitely be writing a review once I have had time to play around with it!